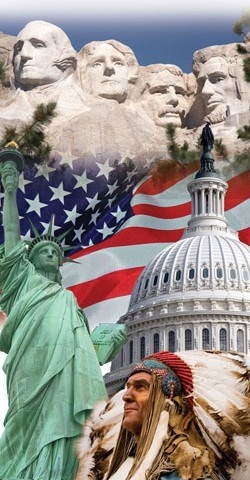 The magical charm and glory of USA attract people from all over the world. Touring USA is no more just a dream. In Window on America Center Ternopil Scientific Library starts campaign "Fifty States in Fifty Days: America the Unexpected". We will bring for you Sightseeing in USA which will guide you throughout and give you a compact information on the places of interest of the tourists.